Tsaritsino is a landscaped park and an impressive royal residence of the 18th century. It was constructed between 1775 and 1796. Tsaritsino means "the Tsarina's" ("the Queen's place"). 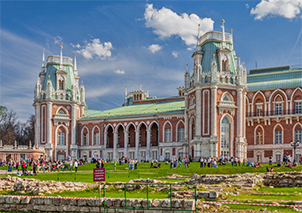 The unique architectural complex was designed for Catherine the Great. 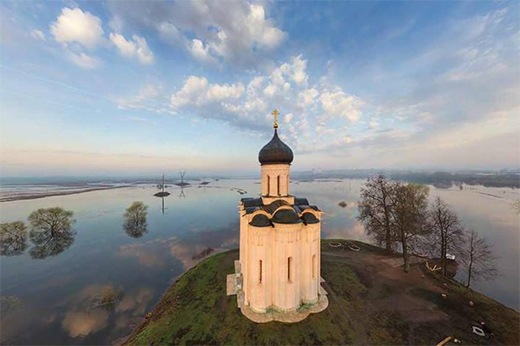 Don't miss this opportunity to visit Tsaritsino, as the royal estate looks very different from anything you may have seen before. The elegant red and white palace, festive gardens and airy pavilions are constructed in a romantic Gothic style. 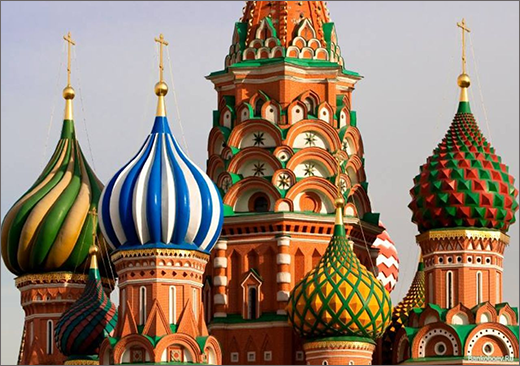 It's a blend of European and Russian traditions transformed by the fantasy of two genius Russian architects. Near the palace are a number of pavilions, pergolas, artificial grottoes, and decorative bridges. They are scattered around a picturesque romantic park and the trees overlook the waters of quiet ponds. It's hard to imagine that no one has ever lived here. 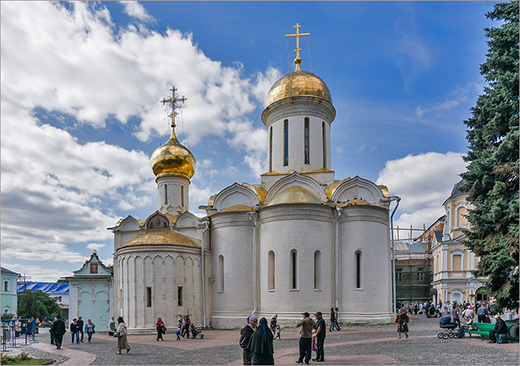 In 1776-85 the architect Vasili Bazhenov built a new palace for the Empress here. A huge amount of money and energy was spent but suddenly Catherine changed her mind. She no longer liked it any more and insisted part of the complex was pulled down. Until 1797 another architect, Matvey Kazakov, was working on the construction but the palace remained unfinished. 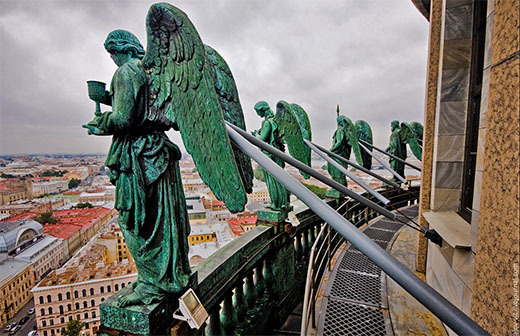 Catherine lost interest and after she died the architectural idea was not completed. The palatial ensemble turned into majestic ruins. 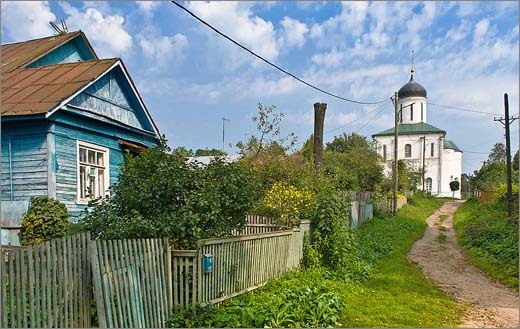 There might be some mystery hidden behind the story of Tsaritsino. We can only guess why Catherine didn't like a residence of such beauty, or why any other monarchs after her didn't want to live here. The palace and pavilions were ruined over time and in the 20th century alpinists used them for training. The palace reconstruction was finished only a few years ago. But today it's not meant for living; it's a museum of the history of Tsaritsino and all visitors are welcomed inside. 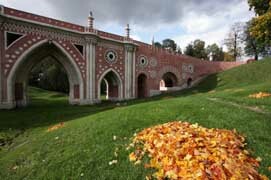 You can walk around Tsaritsino on your own, enjoying the beauty of its parks, or even have a picnic. 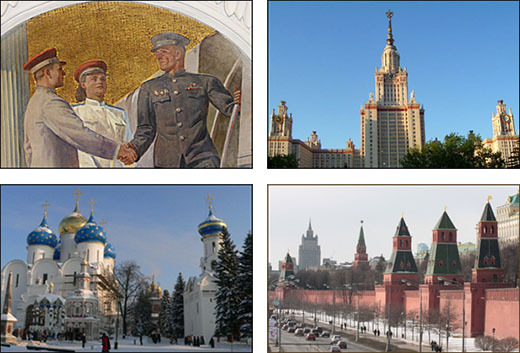 If you're also interested in history or architecture come here with your Moscow tour guide.